COMMUNITY IS ALMOST SOLD OUT. 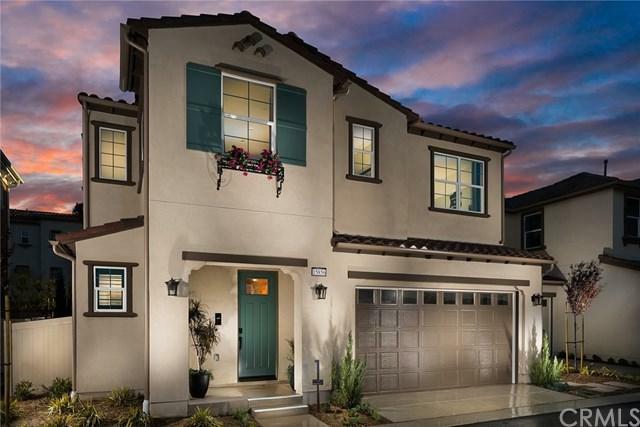 Rare opportunity to own a brand new single family MODEL home located in a master planned community in Chino Hills. This home features 2,019 square feet of living space with a fully upgraded gourmet kitchen and an open floor plan perfect setting for outdoor/indoor entertaining. Too many upgrades to list!! Must see! First floor ceiling height is 10 feet; second floor ceiling is 9 feet. 2-car attached garage, dualpaned windows, tank-less water heating system included. This home will come with a new home warranty administered through the builder. Stroll through a phenomenal five-acre walking trail and enjoy the beautiful scenery. Step outside chic homes and take a short walk to an array of stores, restaurants and award winning schools. All the luxuries you could want are here in a charming natural setting. DON'T MISS OUT. Sold by Yang Yang of Re/Max 2000 Realty.